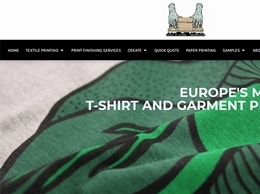 Get a Grip Studio is a sustainable t shirt and garment printing Company specialising in ethically sourced screen printing, DTG and canvas art printing. 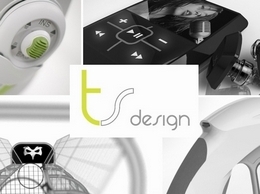 We are a product design consultancy, creative technology studio and R&D lab based in Bristol. We help ambitious organisations out-think and out-manoeuvre the competition. 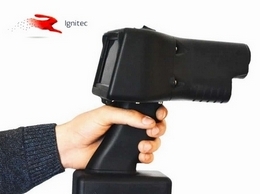 At Ignitec we create the landmark products, experiences and technology of tomorrow. 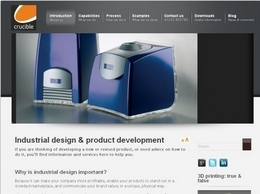 Smallfry has 50 years experience in product design and development. We work with a diverse range of clients delivering innovative and advanced products for all industry sectors. 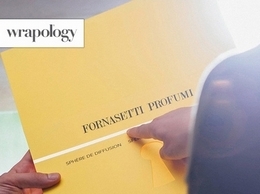 Experts in professional and hygienic packaging. 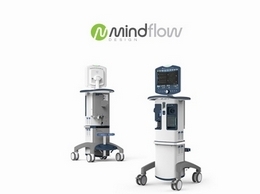 MindFlow Design is a leading developer of Medical, Life Sciences, and Consumer Health products. We help medical product manufacturers innovate and reduce risk by translating complex systems into breakthrough products that are safe and intuitive to use. 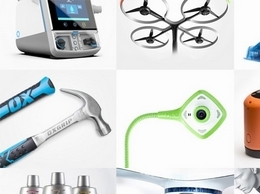 Twenty motion is a leading product review site. 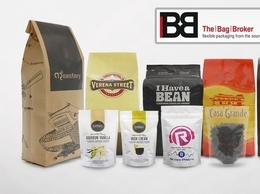 We manufacture bespoke packaging solutions for leading brands. 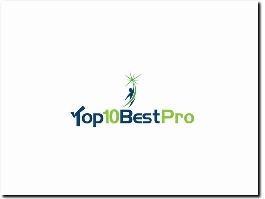 A leading voice in the product review industry, Top10BestPro is currently one of the most trusted and visited source of quality product reviews online. 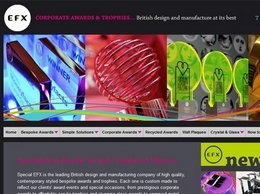 Special EFX is the leading British design and manufacturing company of high quality, contemporary styled awards and trophies. 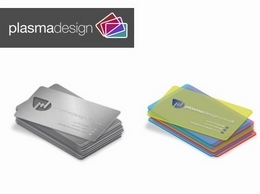 Make an impact with business cards from Plasma Design. From professional to modern to fun, we have a vast selection to choose from to fit your business. 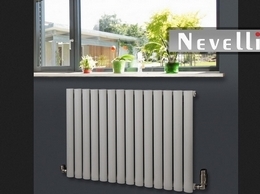 Papa Bravo is a creative product development consultancy who specialise in design, manufacture and assembly facilities in both corners of Wales and in Shanghai we offer a unique service that differentiates us from others. 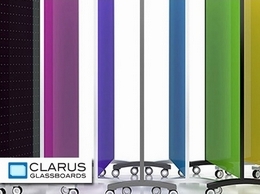 Clarus Glassboards is the leading manufacturer of glass whiteboards, glass walling, and glass furniture. 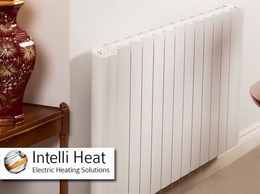 With over 12 years experience in the Electric Heating industry, Intelli Heat can confidently provide you with the perfect heating solution for any property.NEEDO radiators are quick and easy to install without the need for any plumbing. 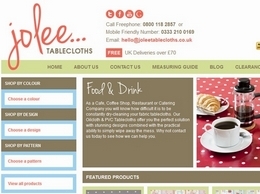 We provide tabecloth in all shapes, sizes, designs and colours which are are constantly updated with new ranges. Check out our online tablecloths shop today! Cambridge Design Partnership is a consulting company developing 'first of a kind' products in the medical, consumer and cleantech sectors. 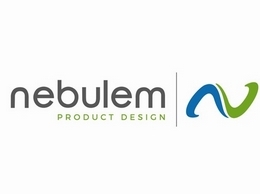 Nebulem is a UK Product Design Consultancy use based in Birmingham and Somerset. We offer one-stop services for taking client innovations to market. 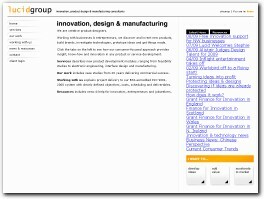 Crucible Design works with companies who want to generate more profit from their products. How? 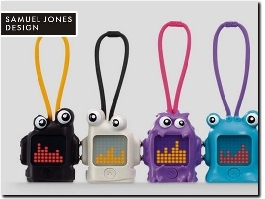 By combining award-winning industrial design with a pragmatic, commercial approach. 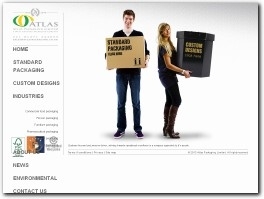 Atlas Packaging is a leading manufacturer of packaging in cardboard or corrugated format. sourcing all materials from sustainable sources, Atlas has won several awards for innovative and unique packaging designs for a range of international brands. 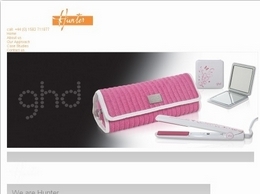 From concept packaging design to manufacturing and supply of promotional products, gift boxes, luxury packaging, retail packaging visit Hunter Sourcing. 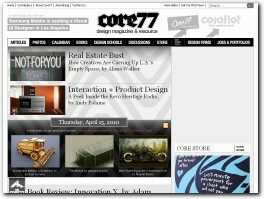 Since 1995 Core77.com has served a devoted global audience of industrial designers ranging from students through seasoned professionals. Karl T. Ulrich is Professor and Chair of the Operations and Information Management Department at the Wharton School at the University of Pennsylvanina. He also holds a secondary appointment as Professor of Mechanical Engineering and Applied Mechanics. Steven D. Eppinger is Deputy Dean and General Motors LFM Professor of Management Science at the Massachusetts Institute of Technology Sloan School of Management. Working with businesses & entrepreneurs, we discover and invent new products, build brands, investigate technologies, prototype ideas and get things made. The world’s first fully encrypted cloud proofing system, PageProof is a powerful collaboration software and graphic design tool. Our online proofing approval software can be used to proof artwork, PDFs, photos, audio, videos and more. We manufacturer custom flight cases for all equipment no matter the industry. We have trained specialist craftsmen, we have knowledge in the field of bespoke flight case fabrication, along with a professional design team. 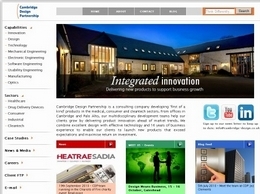 Aetha Design is a full service product design consultancy with a varied mix of capabilities. 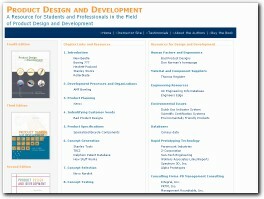 With over 20 years of experience in research, design and development projects for clients all over the world. Hintel offers realistic INNOVATION POS SYSTEM SOLUTIONS & peripherals, which are designed just for those who do business. It is rich in features, simple to set up, use & maintain, and run in lower operating expenses. A road trip from India to London… which was once considered a herculean task and unachievable, is now within your reach.